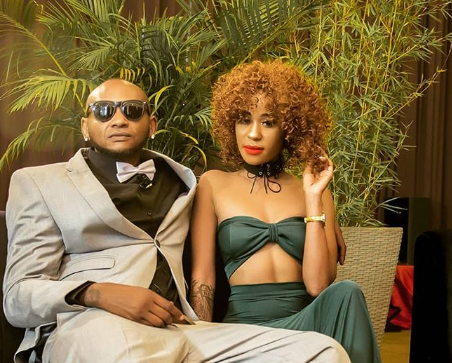 After spending much of her time on Nairobi Diaries and Mustapha, rapper Noti Flow has nothing to show other than disappointments. 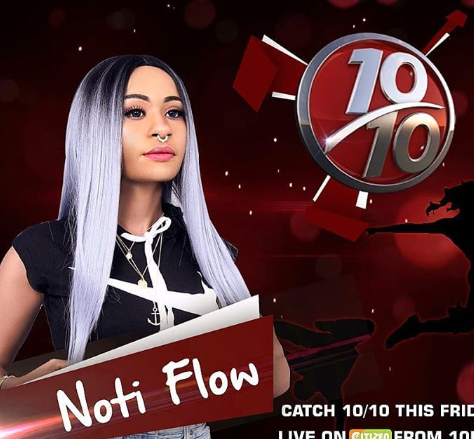 The rapper, in an interview with Joey Muthengi and Willis Raburu on 10 over 10, Flow attacked the show saying that it didn’t have any impact in her life or career. She went on to add that Mustapha too wasted her and did not love her but only wanted to ride on her fame. ”Everyone wasted me, the show, I mean even Lipunda (Mustafa), listen guys I was in love but he wasn’t, he just wanted to use me for my fame now that he is irrelevant in the industry,” she said.